An independent, non-denominational day and boarding school for boys, located on the edge of the city in Spring Hill, Brisbane Grammar School seeks to educate boys to become thoughtful, respectful, and confident young men of character who contribute to their communities. As Brisbane’s first secondary school for boys, Brisbane Grammar School has been a leader in education in Queensland since its foundation in 1868. 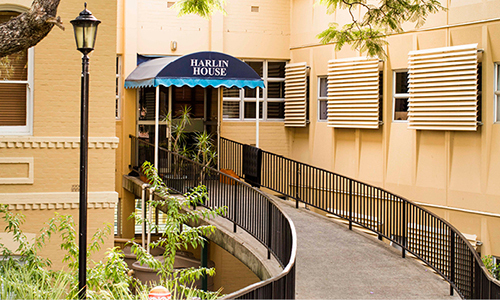 An independent, non-denominational school, BGS is located on the edge of the Brisbane CBD in Spring Hill. 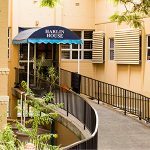 Conveniently located across from Roma Street parklands, the campus has two precincts: a Middle School for Years 5 to 8 and a Senior School from Years 9 to 12. This allows for tailored educational environments for boys of different ages and a seamless transition to high school. BGS provides a broad liberal education to develop multi-literate students who are critical, reflective and creative thinkers. 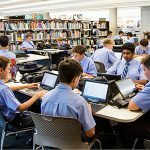 The School has responded to Queensland’s new ATAR assessment system with a specially developed teaching framework, known as Effective Thinking Cultures, to give boys the skills to tackle the demands of the new assessment environment. 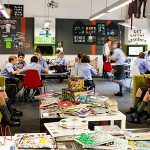 Student wellbeing is also a central part of the School’s mission. The School aims to support boys to be happy, confident and resilient, both at school and as lifelong learners. A dedicated student wellbeing team implements the School’s formalised wellbeing program, which aims to monitor every aspect of an individual’s progress. Additional case management is available for boys with particular needs. The School aims to educate thoughtful, confident men of character who contribute to their communities. Students are encouraged to take part in public purpose programs specific to each year level, to foster a sense of service and connection to the wider community. As part of its unique educational experience for boys, Brisbane Grammar School also provides students with adventure based programs at the School’s Outdoor Education Centre at Moogerah, west of Brisbane. 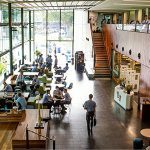 Brisbane Grammar School believes in cultivating a learning culture rich in intellectual challenge, engagement and support. Developing multi-literate students who are critical, reflective and creative thinkers in an environment of professional collaboration and exemplary instructional practice is the School’s core mission. The academic program at BGS is a carefully structured and coherent embodiment of the principles of a liberal education. A BGS education is one where boys have opportunities to develop critical intelligence, imaginative and creative powers, and effective communication. 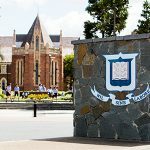 Brisbane Grammar School offers a variety of scholarships and bursaries. Contact the school for details. 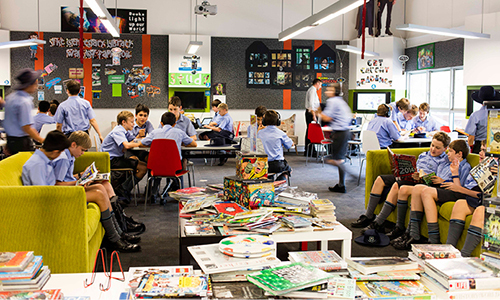 Join us at our Spring Hill campus from 12-3pm to meet students, teachers and parents and see BGS in action.